The dream of a more vibrant, prosperous Orange County is within our reach. To achieve it, we must understand and confront difficult realities faced by too many of our neighbors. And we must coordinate our response so that every effort counts. 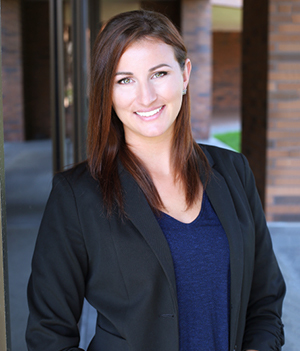 The ConnectOC enewsletter and blog bring fresh examples of innovation and impact as we share stories of the donors, dreamers and doers who partner with OCCF, as well as insights into how we are working to help make Orange County a stronger, healthier more vibrant community for all. With an easy-to-read format and expanded content, we aim to inspire, inform and help you connect with our community and the causes you care about most. 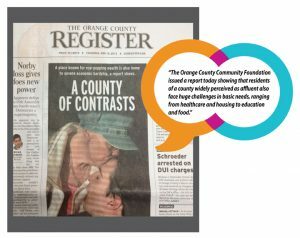 Orange County’s issues are connected—and so are you. We invite you to get in touch with critical information, promising approaches and a growing community of partners who share your passion for our county. Already, we are making strides toward the dream we share for Orange County.